Over the past twelve months there has been significant advancements in cell gene therapy for inherited retinal dystrophy, with an FDA approval of Spark Therapeutics’ Voretigene – the first gene therapy approved in ophthalmology. 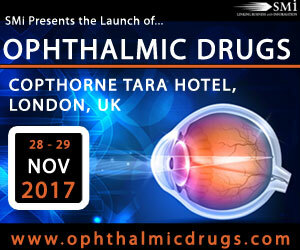 The company’s Clinical Ophthalmic Lead, Daniel Chung will be speaking at the 2nd annual Ophthalmic Drugs Conference in London on 26th November, where he will share his experiences on the development of Voretigene and its success. He will also discuss upcoming gene therapy trials and market access difficulties. 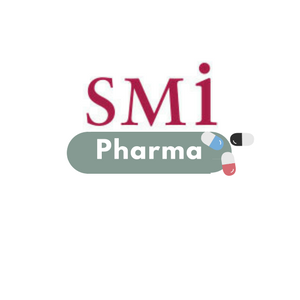 Programme highlights include recent advances in the treatment of glaucoma; recent applications of artificial intelligence in drug discovery and biomarkers and surrogate end-points from a regulatory perspective.